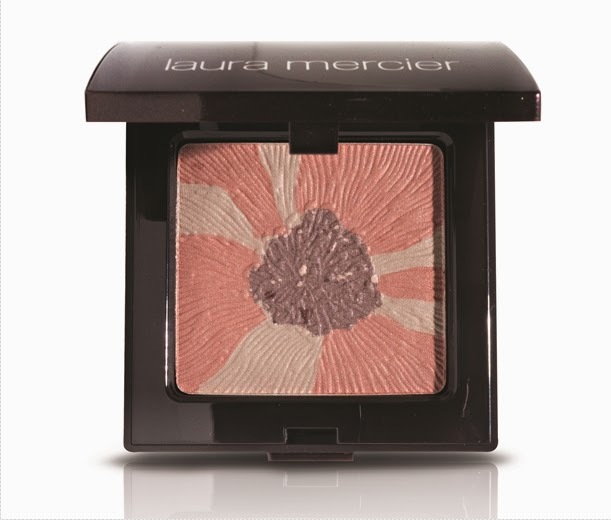 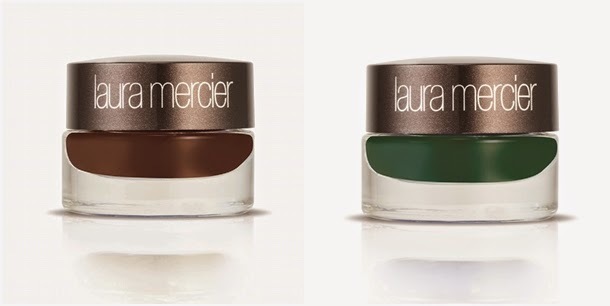 Over the last year I have really been having a bit of a love affair with Laura Mercier. 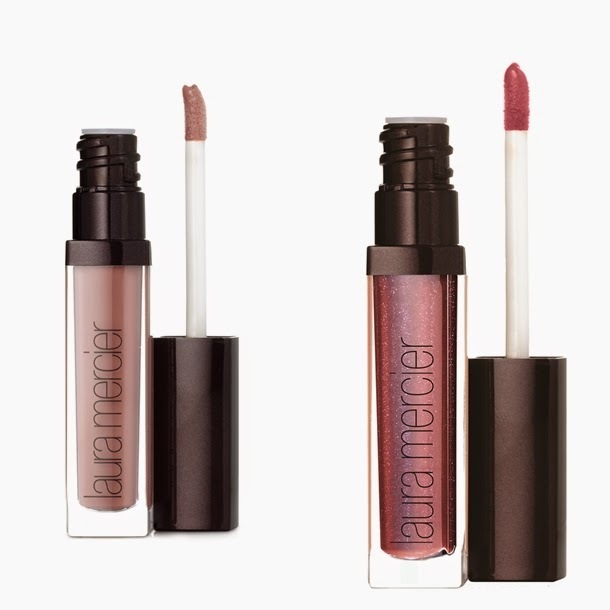 I have not yet found a bad product they make and have loved everything of theirs I have tried. 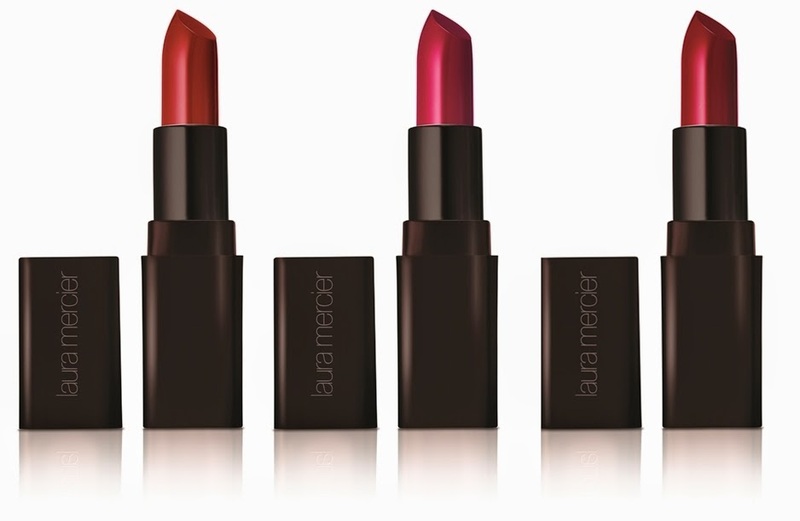 I look forward to trying out a few of these lip products and the new blush!